(Click here) to search by name or bid number. 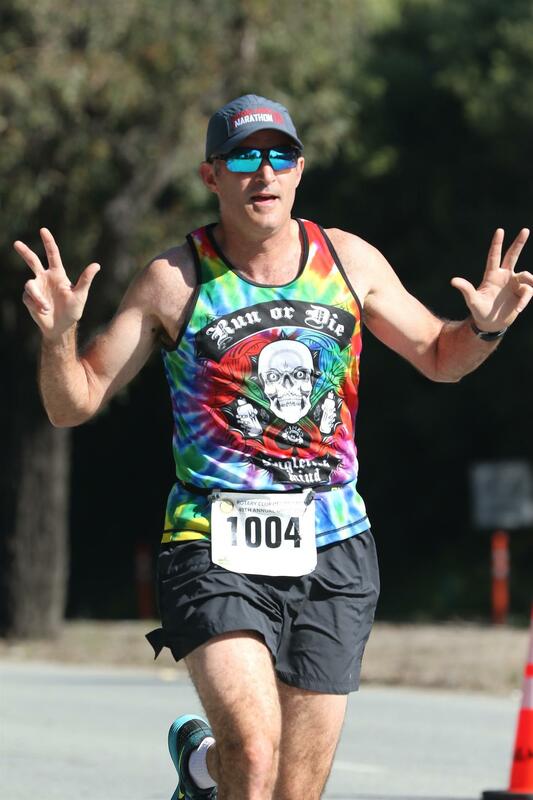 Photos of the 40th annual Rotary Club of Los Gatos Great Race were captured by Facchino Photography. Over 5,000 photos can be found on this link. It was truly a great race with over 1,400 people running and walking the scenic 4 mile route from Saratoga to Los Gatos. Proceeds from this race benefit the Rotary Club charities including awarding high school seniors with college scholarship funds.